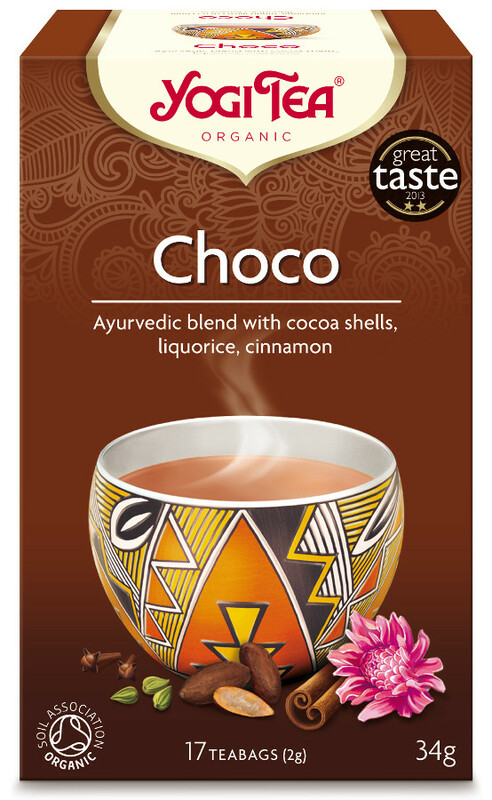 Pure South American Cocoa blended with exotic spices from the Far East create this wonderful tea a very distinct taste which warms the body and the spirit. 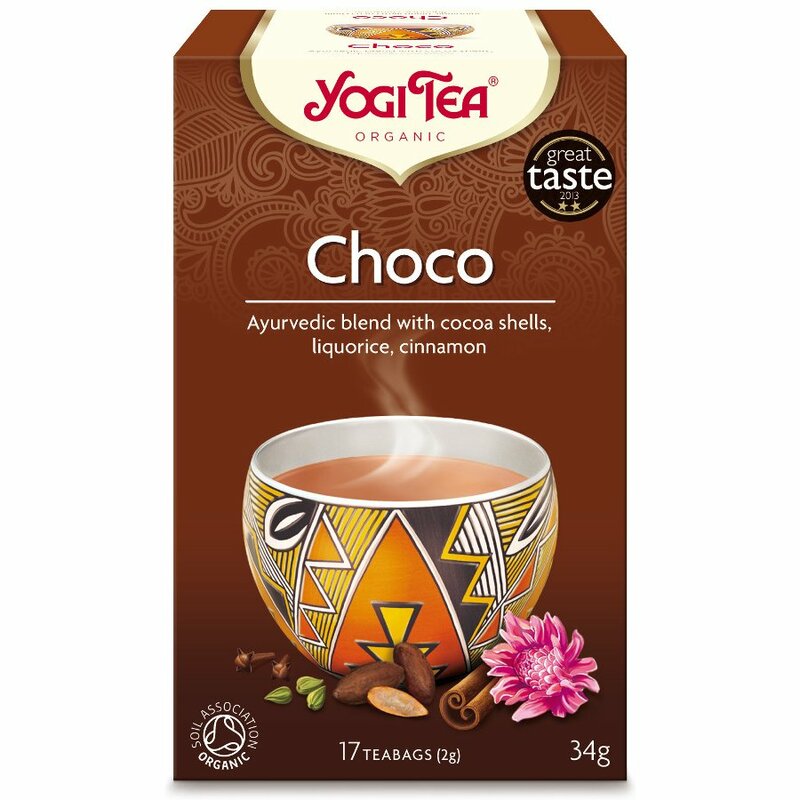 The Yogi Choco Tea (17 Bags) product ethics are indicated below. To learn more about these product ethics and to see related products, follow the links below. One of my top favourites, very choccy yet made with spices. There are currently no questions to display about Yogi Choco Tea (17 Bags).